Voila! Here they are fresh out of the oven! 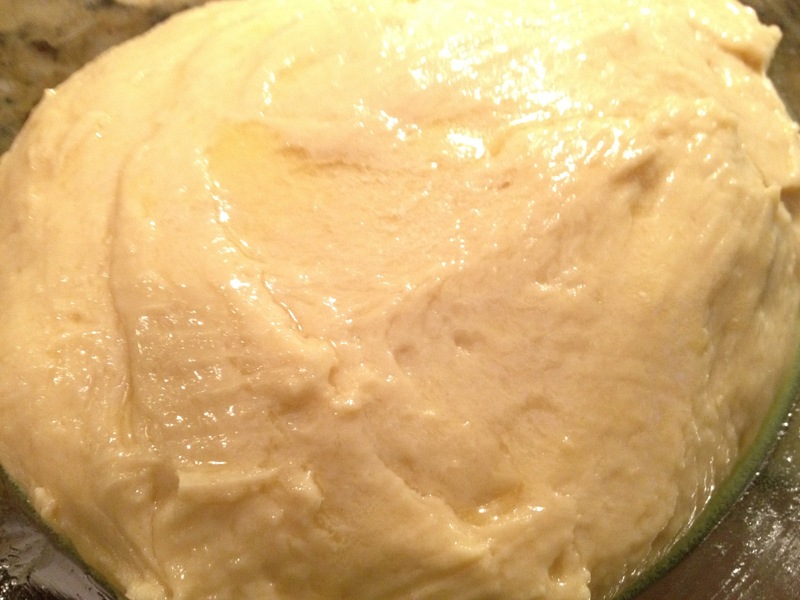 Brush a medium bowl with some melted butter; place dough in bowl. 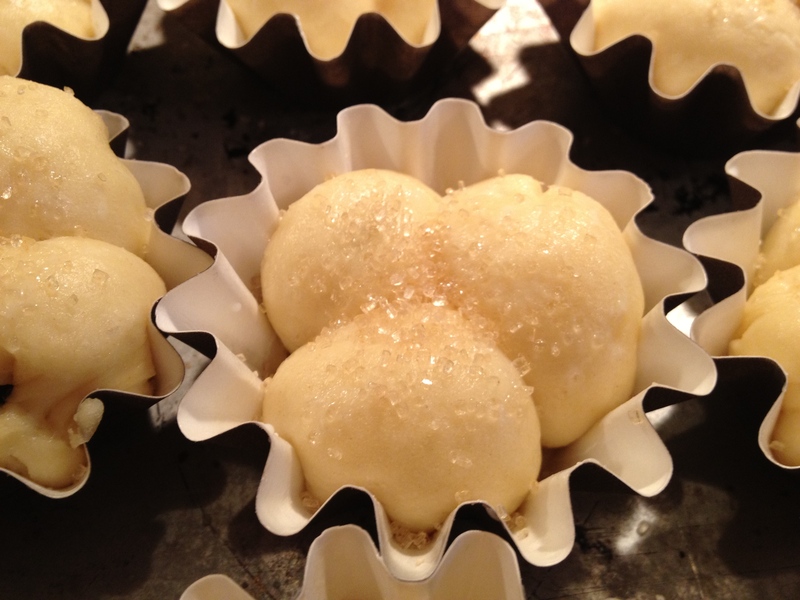 Brush top of dough with remaining melted butter; cover with plastic wrap. Can be made 1 day ahead. Cover with plastic; chill. 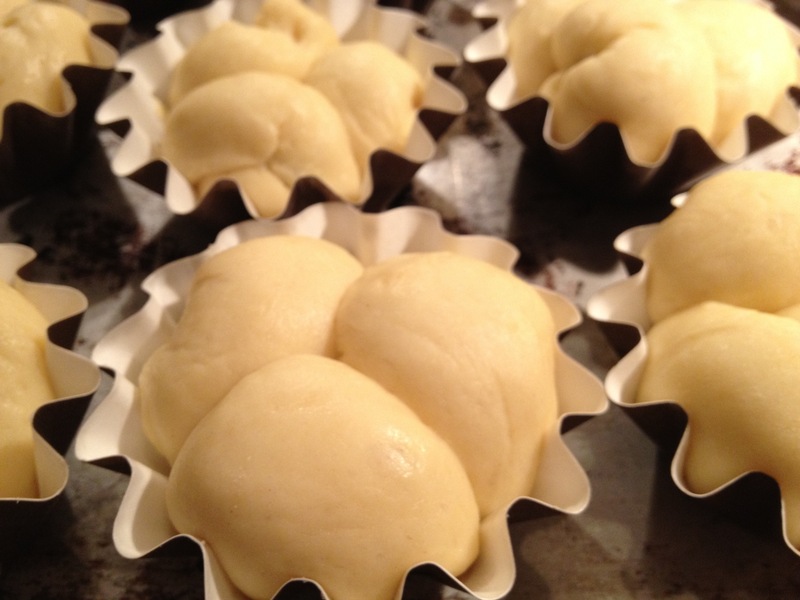 My adaption of this recipe with little surprises in the rolls to follow! yum this looks amazing! 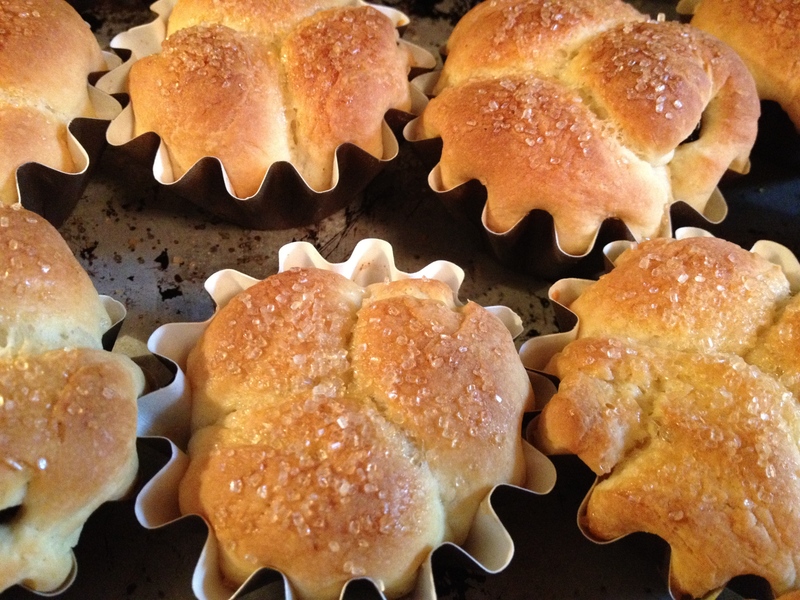 Reminds me of portuguese sweet bread .. Yes, these are very similar to Portuguese Rolls (Papo Secos). They are a little sweeter and made with lots of BUTTER!